The St. Louis Cardinals will host the Atlanta Braves this weekend for a three game series at Busch Stadium. Game one will take place on Friday night. Both teams are playoff contenders this season, but are both just 5-5 in the last 10 games. The series opener features a great pitching matchup. The Atlanta Braves are in first place in the National League East, and come in with a 2.5 game lead over the Philadelphia Phillies. St. Louis finds themselves in third place in the National League Central, but are still very much in the mix. The St. Louis Cardinals are -150 over the Atlanta Braves in the series opener on Friday night. The Atlanta Braves have been the biggest surprise in baseball this season, and are showing no signs of slowing down. Atlanta has a lineup full of young players, but these rising stars are playing like veterans. The Braves are trying to hold off the preseason favorite, Washington Nationals, in the National League East. The Braves are one of the best hitting teams in baseball, and their offense has paved the way this season. Veteran Julio Teheran will start for the Braves in the series opener. Teheran has shown glimpses of his potential throughout his career, but has yet to put it all together. The right hander is 5-5 with a 4.52 ERA through his first fifteen starts. 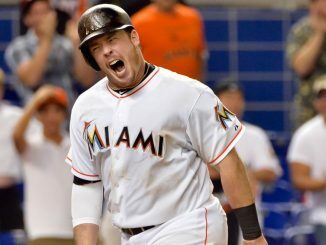 He was recently activated after being sent to the disabled list. Teheran will try to hold down a struggling Cardinals offense on Friday night. 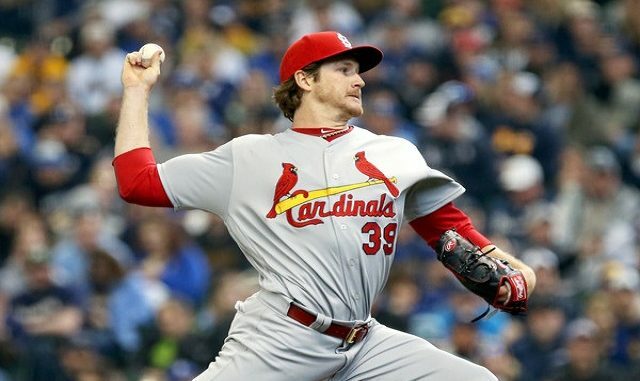 The Cardinals took a chance on Miles Mikolas when they signed him as a free agent this offseason, and Mikolas is making them look great for the signing. The veteran right hander is pitching like the ace of the Cardinals staff, and is on the short list of Cy Young candidates half way through the season. Mikolas looks to improve upon his 8-2 record, and his 2.69 earned run average. 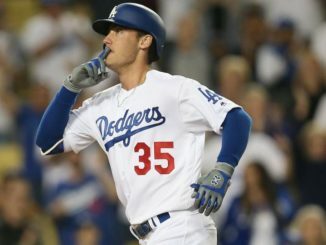 The St. Louis Cardinals offense needs to show consistency if they are going to make a run at another divisional title. Tommy Pham came into the season as the Cardinals most feared hitter, but is going through a rough stretch right now. The Cardinals outfielder has seen his batting average dip to .248, and has not hit for much power this season. St. Louis has a great starting rotation, but the offense needs to catch up. The Atlanta Braves have had a great first half of the 2018 season, but it remains to be seen if they can hold off the Nationals in the NL East. The Braves have a very potent offense, led by young Ozzie Albies and Dansby Swanson. Julio Teheran looks to keep the Braves in the game in the series opener. Miles Mikolas has been great for the Cardinals this season, and looks to stay hot on Friday night. St. Louis must find a way to get consistent offense if they are going to be a real threat to the Cubs and Brewers in the NL Central. Look for the Cardinals to cool off the Braves on Friday night, and win the series opener. Bet the St. Louis Cardinals -150 on Friday night.